What do we understand by the word "remnant"? Essentially, remnant refers to the minority who stands out from the majority because they turn to God. While they have the favour of God because God is on their side, but because of that, they also face the opposition of the world, i.e. 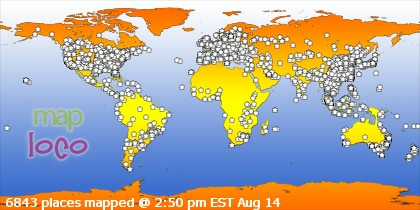 the majority of the people, the currents of the world. If you are a remnant, are you prepared to take the 2 fold outcomes of being one? And how to you find strength in this path of faith? That is through fellowship with remnants. As the gospel of Christ is preached, it exposes the hearts of men and distinguish the remnants vs the non-remnants, because the truth of God is an open provocation to the hidden rebellion. While painful when exposed, the ones who are brought to contriteness, humility and thus greater need for God will be revealed, and that is also the moment when the power of Holy Spirit will be greatly experienced. And indeed, a remnant is one who lives in this empowerment of the Holy Spirit.